FireWriter2 is the next generation using the latest technologies and includes ALL custom options Fire-Dex has to offer. New user? Click the button below to create a new account. 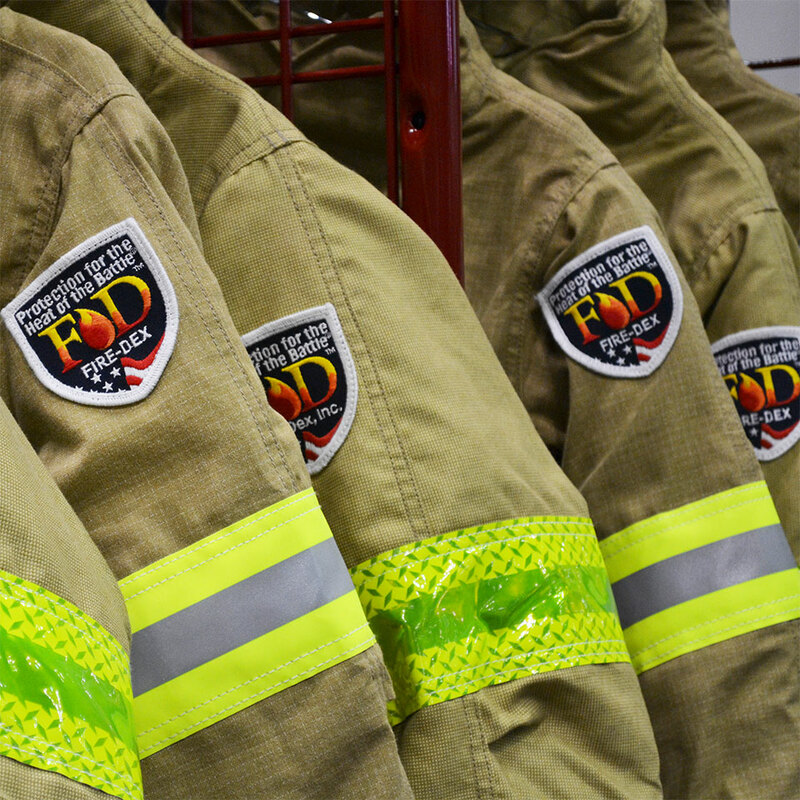 Fire-Dex turnout gear is proudly manufactured using NOMEX® and KEVLAR® fibers. Nomex® is inherently flame-resistant and won’t melt, drip or support combustion in the air. The thermal protection offered by Nomex® is permanent and cannot be washed out or worn away. Kevlar® offers excellent strength, abrasion resistance and improved flame durability. Nomex® and Kevlar® fibers provide proven protection, durability and comfort from the inside out.